A week ago, I and my friends were so happy to welcome our JENESYS friend from Malaysia - Huda - in Hanoi. Three years and a half ago, we all participated in a JENESYS program called Japan - ASEAN Student Conference in Japan. Although our time spending together was not much, we felt regretted saying goodbye to each other when the program ended and our mission was accomplished. It was like magical luck that we were granted to know each other and be friends till today. Since then, we have kept in touch with each other and tried to make international reunions as many as possible. That's really meaningful to our lives and we cherish all the time we can be together. And this time, Huda did it! 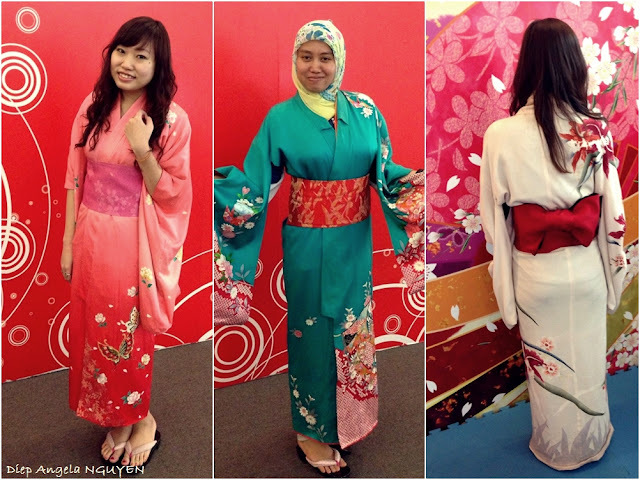 She's been traveling several ASEAN countries and one of her stops was Hanoi. 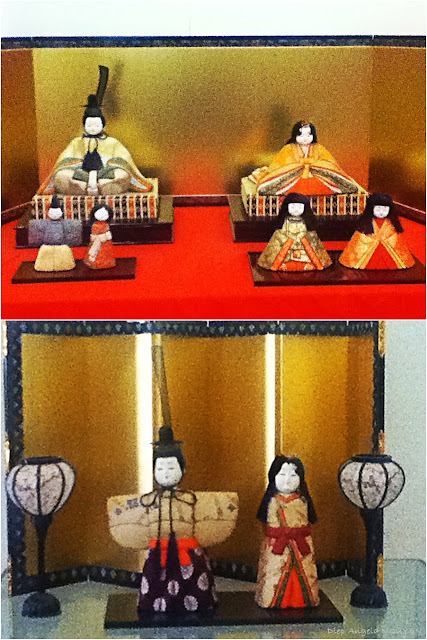 , we, of course, took her there and by chance found out that there was an exhibition of Japanese traditional dolls inside the museum. 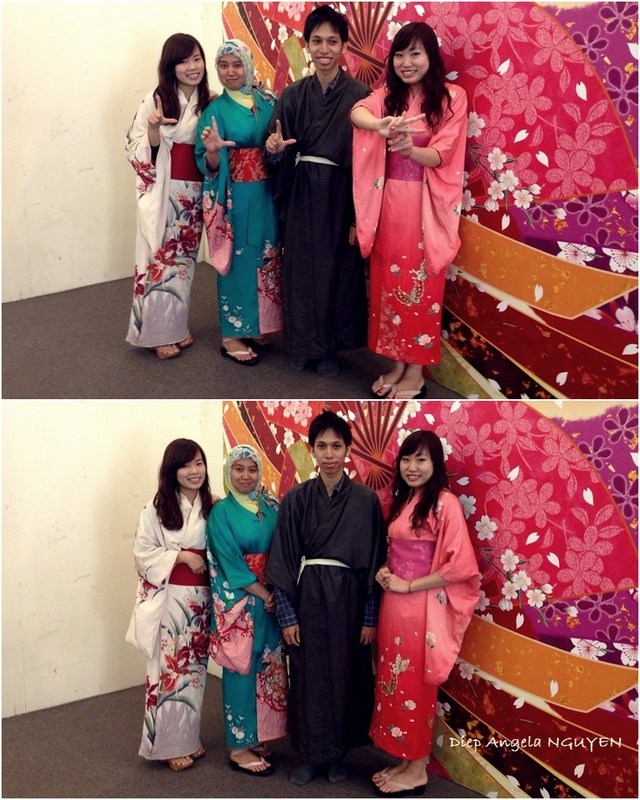 It was quite interesting that we gathered in the Japanese atmosphere again. We started our visit to the museum and saw more or less 200 Japanese dolls exhibited. 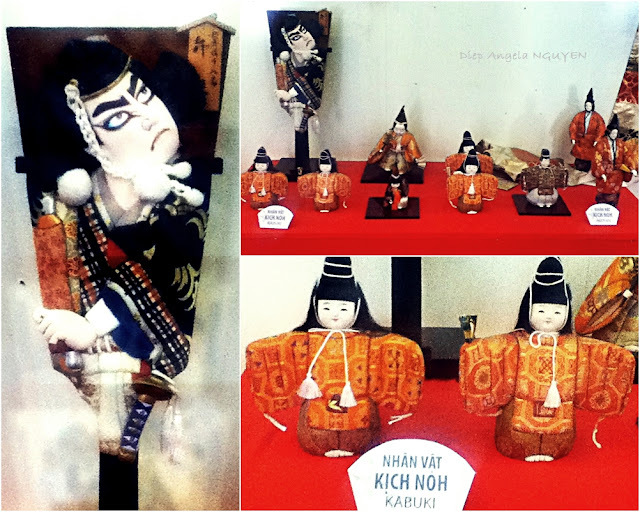 As far as dolls are concerned, they have been part of everyday life in Japan ancient times. Japanese dolls reflect the customs of Japan and the aspirations of its people, possess distinctive regional attitudes, and over the centuries have developed in many diverse forms. Japanese dolls now can be categorized in many ways according to the techniques and material used to create them as well as the themes and shapes of the dolls.